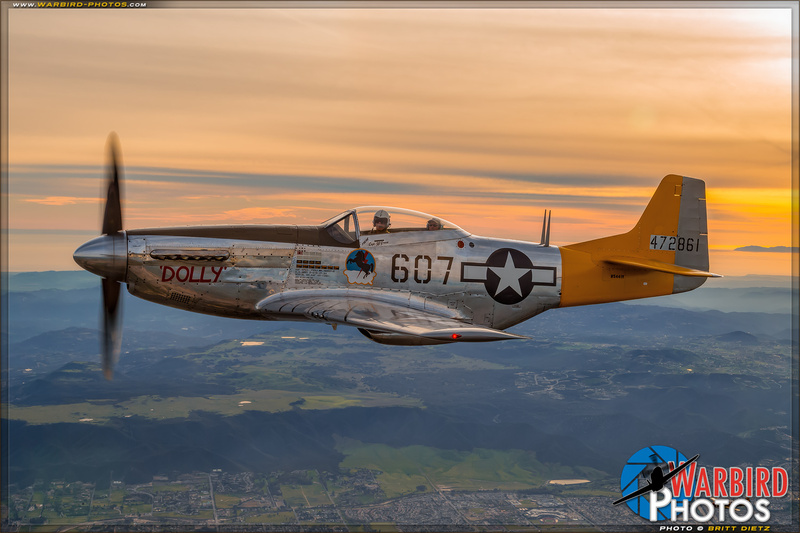 Featuring the photography of Southern California based Aviation photographer, Britt Dietz. 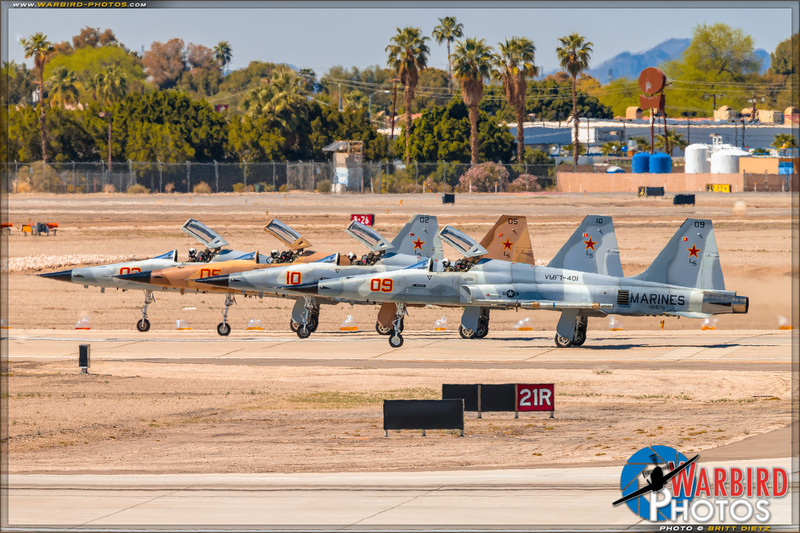 Britt has been photographing aircraft since 1997 when the local MCAS El Toro Airshow captivated his imagination. 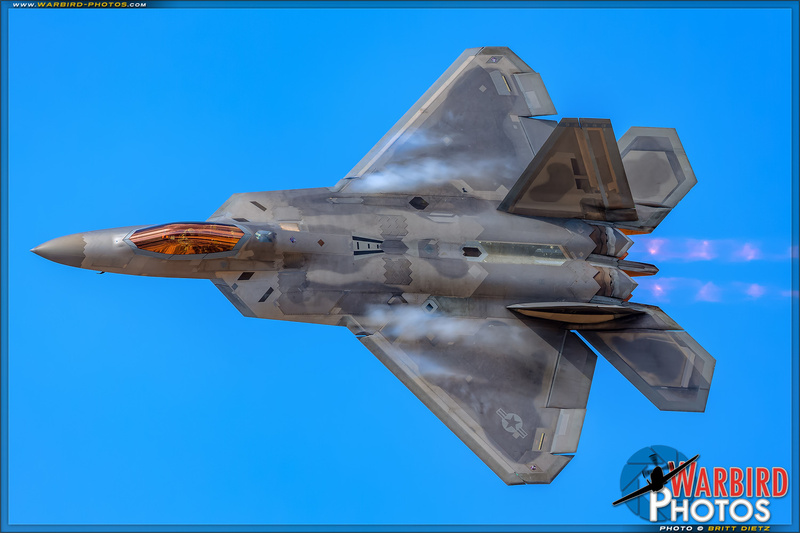 Since then his photography has been viewed all around the world and published in magazines, newspapers, books, and more. 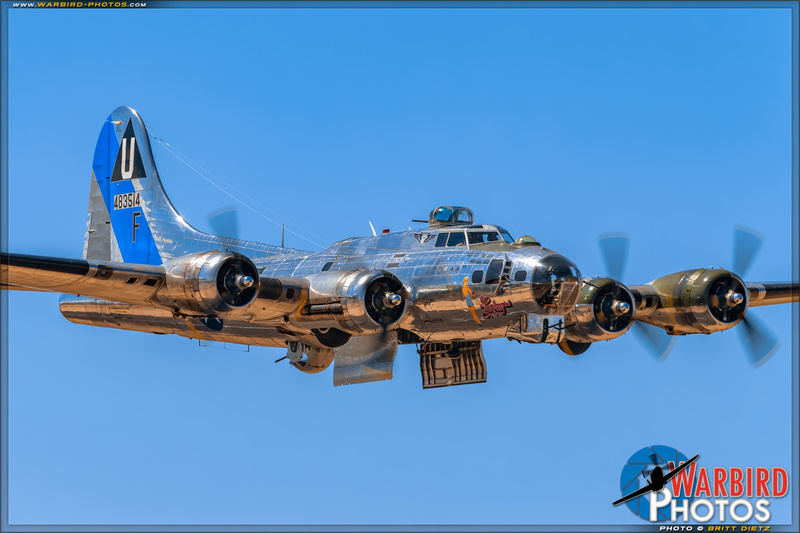 Warbird Photos was started back in 2003 to showcase all the photography and has seen hundreds of thousands of visitors over the years. 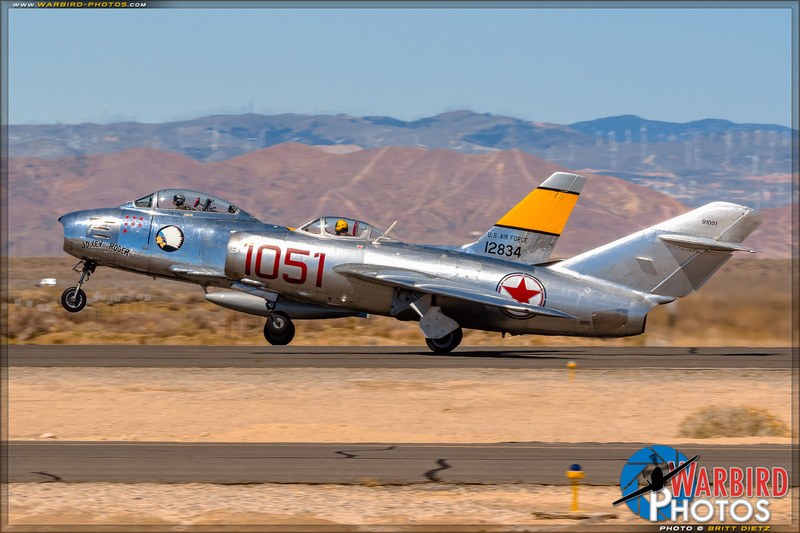 If you're looking for Airshow photos, quality Air-to-Air photography, Museum and Civilian aircraft photography, looking for a photographer to shoot YOUR airplane, or even a place to buy Aviation prints you've come to the right place!